A beanie that's made to move in. Lightweight and sporty, the Logan has a ventilating, open-knit band at the forehead that allows heat to escape as you exert energy. 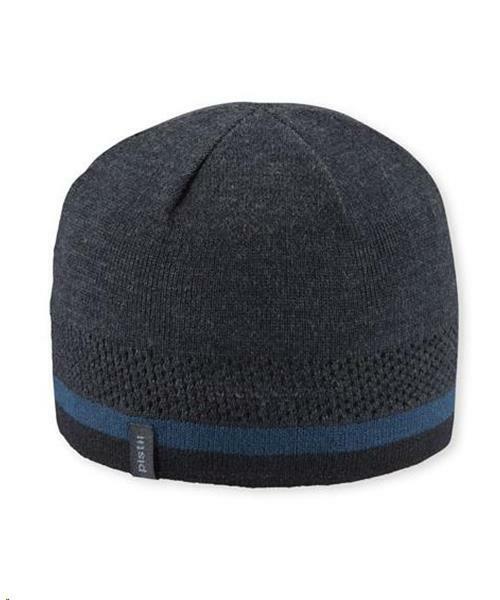 The fit is classic beanie, and the knit is super-fine for minimalist on-the-go warmth.